This post is quiet special. Not only because i personally love the look but i just loved the complete moonlight collection by Mithi Kalra. 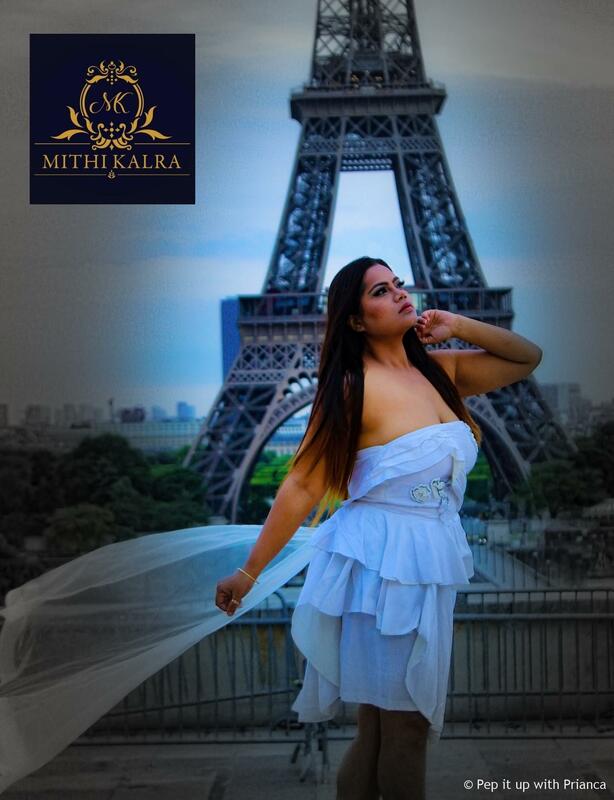 I have worked with many fashion designers but Mithi Kalra is special. She was the youngest designer to participate in India Runway Week Season 7. Her moonlight collection was an instant hit. Inspired by the galaxy the outfits in this collection are monochrome. 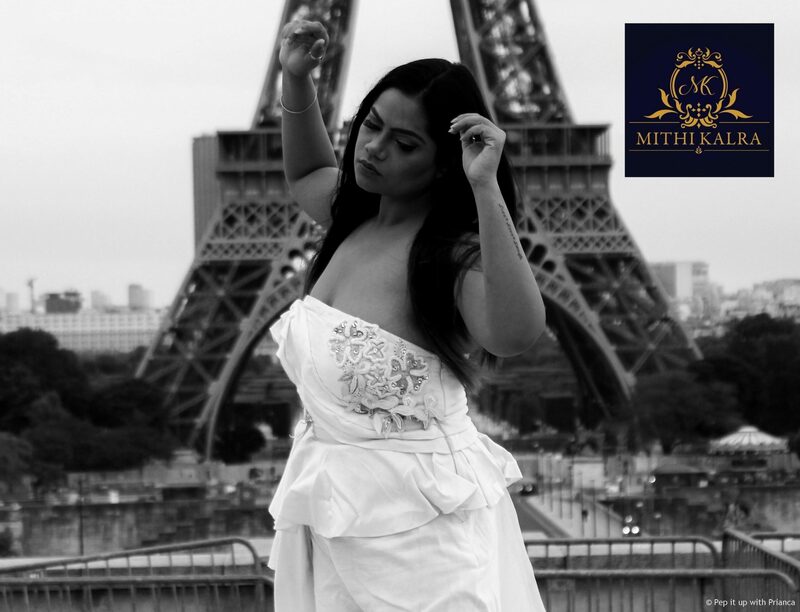 Mithi’s line includes party dresses, flowing ball gowns and full-length cocktail dresses.The moonlight collection showcased at the India Runway Week Season 7 garnered the most media attention. Spotlyke media introduced me to Mithi for a project shoot. Mithi wanted me to shoot for one of the outfit from the moonlight collection. The short party off shoulder dress in chanderi fabric with ruffles is like a dream. It reminded me how i wanted to always dress like a Christian bride. Thus, I decided to build the theme on how to promote the moonlight collection by Mithi Kalra. 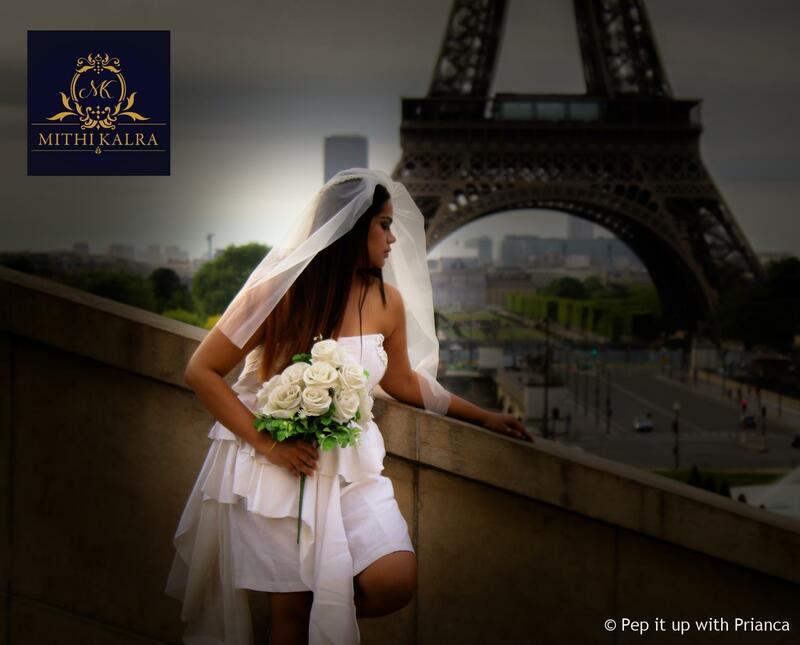 The Run Away Bride – Watch the Video to know more. I am also sharing some pictures from the shoot.